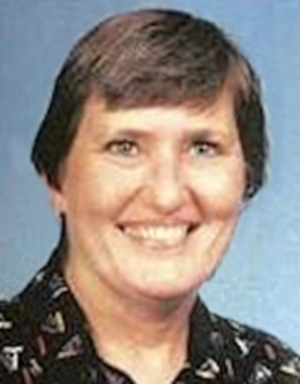 Obituary – Wiehe, Alice M. « Perry High School Alumni Association, Inc.
Obituary – Wiehe, Alice M.
Alice Wiehe was born to Mary Frances and Henry John Wiehe on August 29, 1948, in Perry, OK.
She had a long career at Data Terminal. Recently, Alice was employed by Newcastle Gaming. She was a Roman Catholic; her faith and love for her Lord sustained her in hard times. She truly lived her faith. 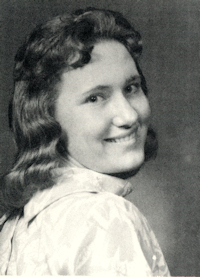 Alice was preceded in death by grandparents, George and Laura Shelton; and aunt, Lola Shelton. She is survived by her sister, Frances Melvin; and many nieces and nephews. Her many loving friends will miss her gentle kindness and beautiful smile. Memorial Mass will be Thursday, Nov. 3, 2016, at 10 a.m. at St. Charles Borromeo Catholic Church. Interment will be at a later date. In lieu of flowers, donations may be made to St. Charles Borromeo Church.